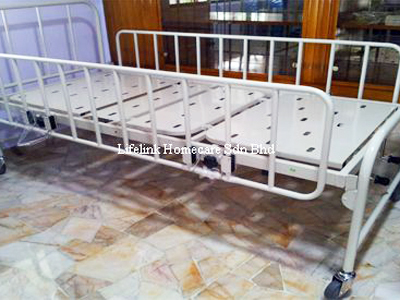 We bring post-hospitalization service and palliative care right to your doorstep. We do not just sell a product or service, we provide a convenience. Below is a video explaining what we do. Scroll down for more info. 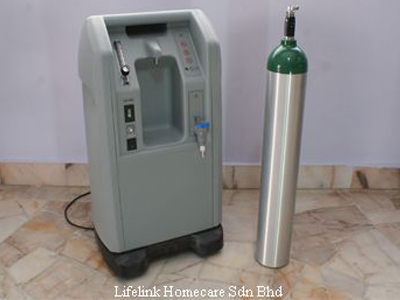 Lifelink Homecare Sdn Bhd has been established close to 20 years in Malaysia, supporting thousands of patients's needs in terms of private nursing/palliative care, medical equipment, medical consumables and medical nutrition(Nestle/Abbott etc). Our customer base ranges from individual patients, large organisations, as well as local and overseas government/military organisations. We also have our very own one-of-a-kind residential care centre (link in top-right corner under 'menu'). Are you searching for various post-hospitalization needs such as private nursing service, medical consumables, medical equipment & nutrition? 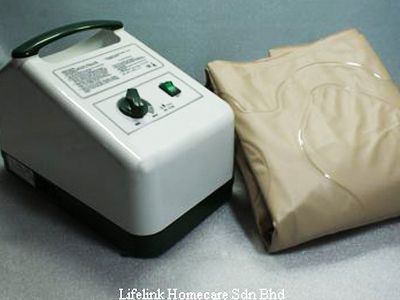 Lifelink Homecare offer services such as doctor and physiotherapist visits & private nursing suited to your needs and convenience. 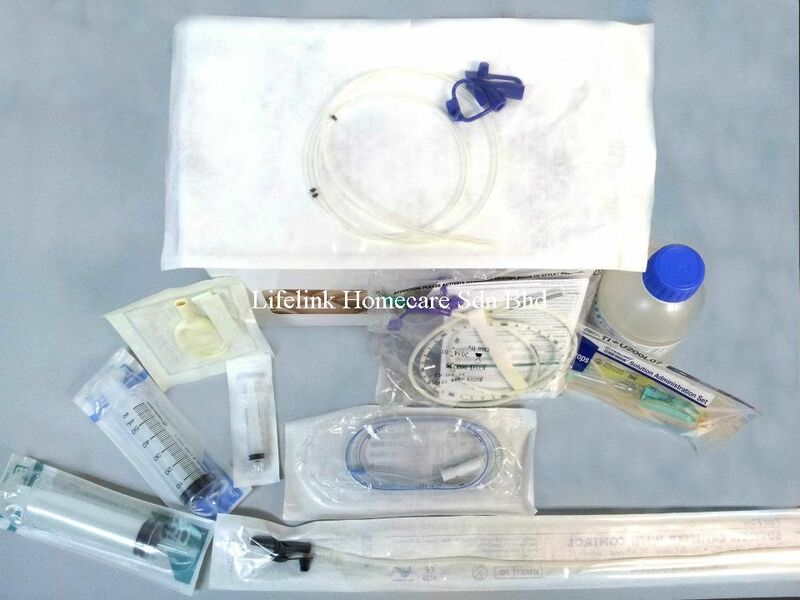 On top of that, we also provide a vast range of medical equipment, medical consumables & medical nutrition , and we will deliver all your orders to your doorstep if required. Certain equipment can be purchased or even rented if you only need it for a certain period. 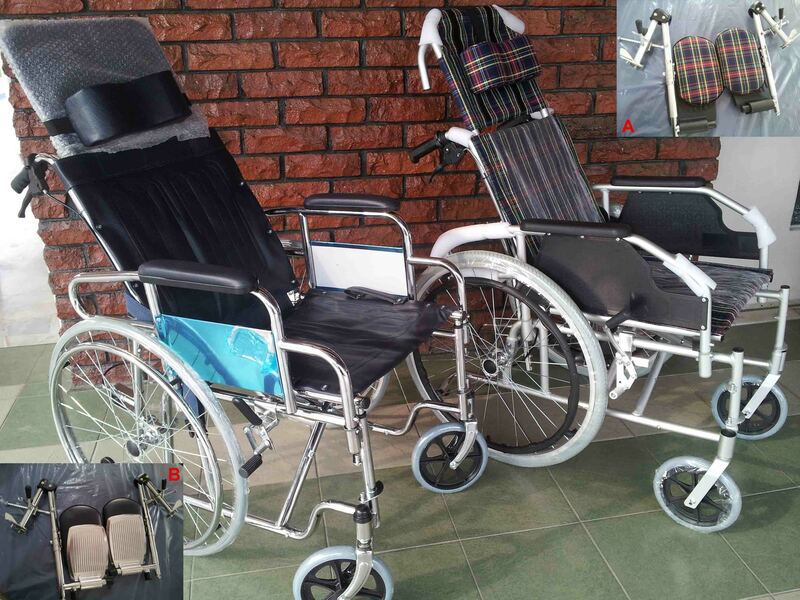 Scroll down to the Medical Products & Equipment section to find out more. 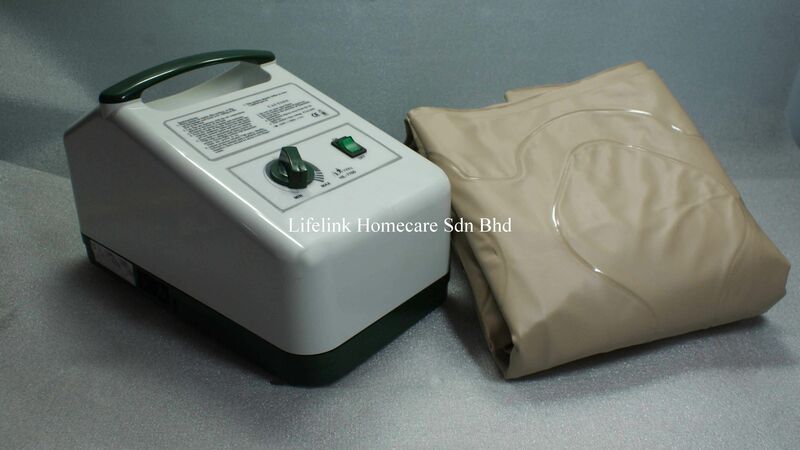 The reason why we're the pioneer in this industry since 20 years ago is because we offer a host of medical needs (equipment, consumables or nutrition a patient requires)in order for a patient to be cared for at home. E.g. 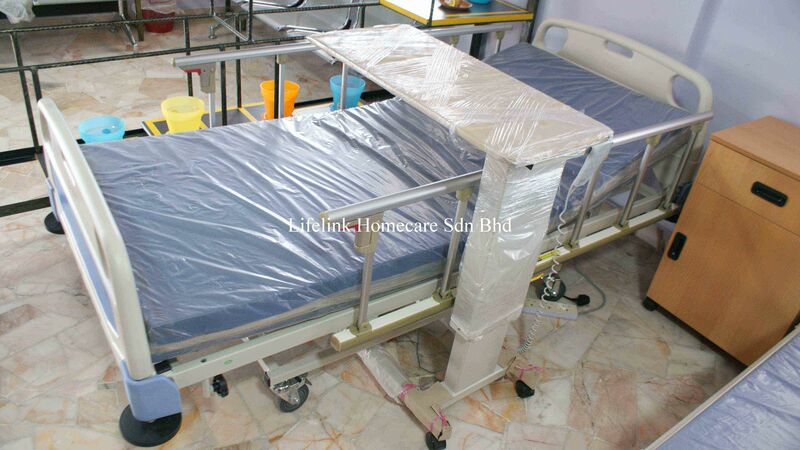 hospital bed, oxygen equipment, ventilator, consumables etc. 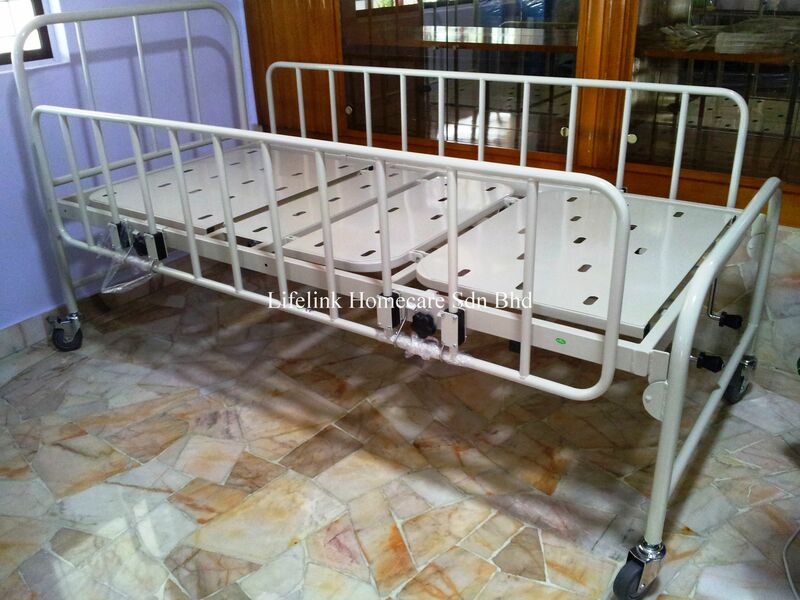 We can turn your room into a hospital ward if you want to. Not only we're a One-Stop Solution, we also make it convenient for you by delivering your order of medical equipment, consumables or nutrition to your doorstep. We will then make sure everything is set up properly and teach you how to operate certain equipment accordingly, if necessary. We do not take an order lightly. 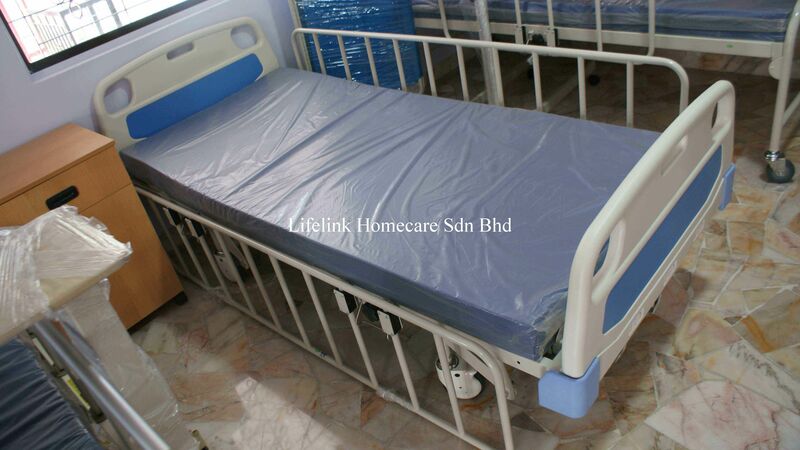 If you need to set up your house with medical needs for a discharge, confirm your order with us early in the day and we will be there in a few hours or less (if you're out of KL, we may take a while but we'll definitely be there on the same day). Trust us, we also render service to government organisations and overseas military organisations. "How much is the care of your parents worth?" - Founder's Note, read more : How Much is The Care of Your Parents Worth? 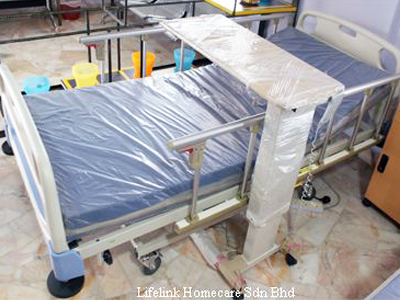 After almost 20 years in providing total home healthcare solution to thousands of patients, we also established our very own and exclusive Lifelink Residential Care facility. 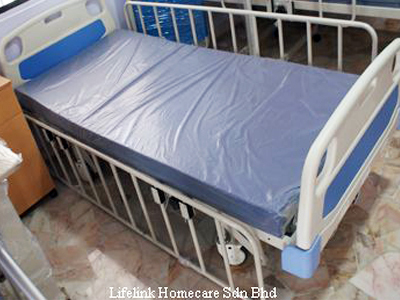 Lifelink Residential Care is a step-down care establishment that caters to individuals who require professional nursing care as well as assisted living facility. What makes us exclusive is the fact that we are only accepting maximum 12 residents in this spacious, clean and homely establishment. Manned by 7 qualified nurses round the clock, in-house physiotherapist & attentive caretakers, you can be rest assured that our residents will not be neglected. 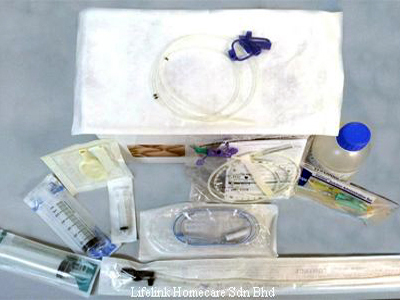 Below are some of the medical equipment and products that we provide. The list of products available is quite extensive, it is best to contact us directly if you're looking for a specific product or equipment. 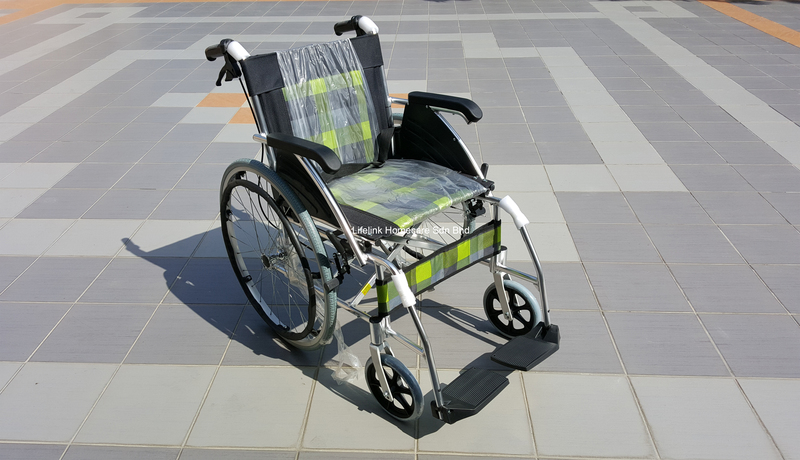 Certain equipment can be purchased or rented depending on availability at the time of enquiry. *Delivery/OT charges may apply depending on location and non-working hours. 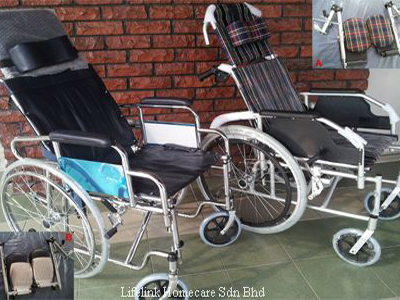 Contact us now for all your home care needs. Address : No. 2, Jalan Tiram, Taman Mutiara Barat, 56000 Kuala Lumpur.